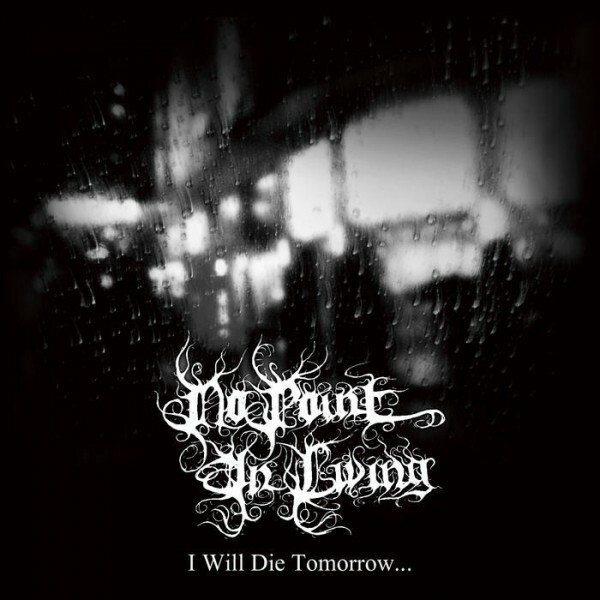 Product information "No Point in Living - I Will Die Tomorrow​​.​​​.​​." Depressive Black Metal from Japan. Full-length in 2017. Related links to "No Point in Living - I Will Die Tomorrow​​.​​​.​​."